The final post from the late, great, saltydroid.wordpress.com :: Is it real … or just a joke? If you asked yourself that question :: Then YOU are the joke!! 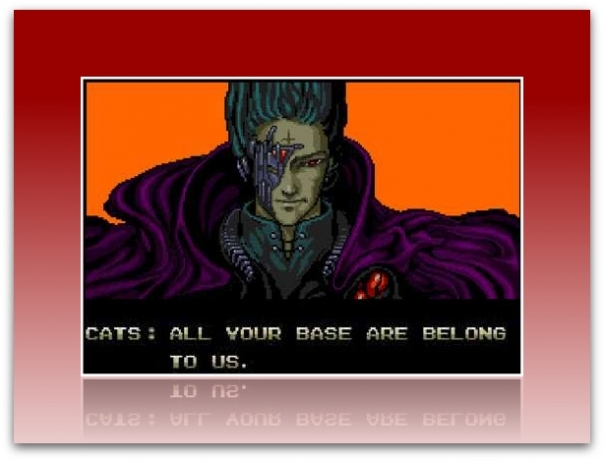 But still :: It’s probably worth reiterating the point :: ALL YOUR BASE ARE BELONG TO US. bring me to the leader__ he mayd be her for a sh…….